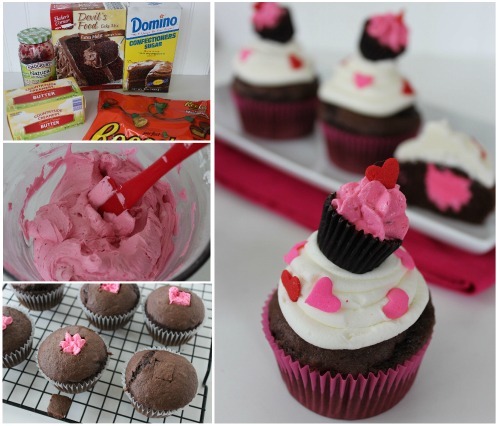 Looking for the perfect Valentine’s Day dessert recipe? Well, look no further. 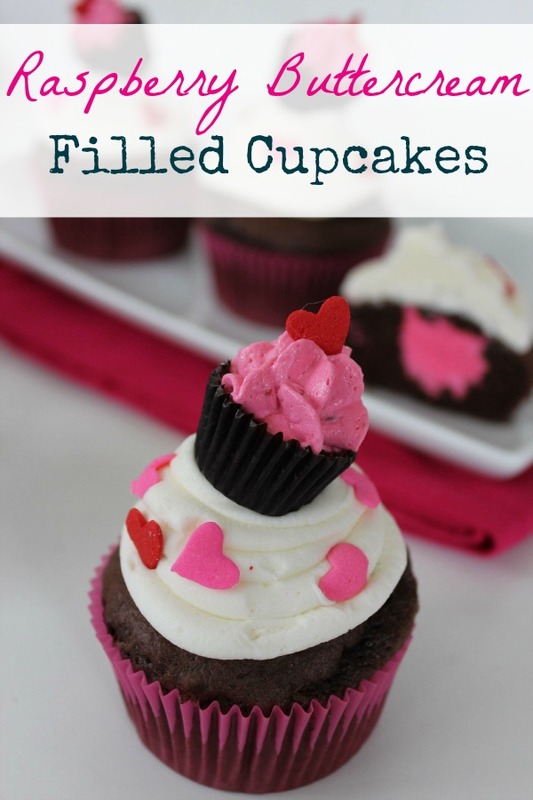 These Raspberry Buttercream Filled Cupcakes are AMAZING, and they’re absolutely perfect for Valentine’s Day, whether you’re celebrating with your sweetie at home or baking treats for your kids’ class parties at school. After all, they don’t call it “Devil’s food” for nothing! With decadent chocolate, sweet raspberry filling, fluffy icing and a Reese’s miniature on top, these Raspberry Buttercream Filled Cupcakes offer a taste you won’t believe. It’s rich enough for those with more sophisticated tastes, and yet still light and sweet enough for anyone who just loves cream filled cupcakes. And honestly, who doesn’t love cupcakes? Don’t be intimidated by the filling either. Filled cupcakes recipes aren’t nearly as difficult to make as you might think. While using a baking plunger makes the process exceptionally easy, you can also just cut a hole in the top of the cupcake if you don’t have a baking plunger handy (or if you just don’t want to mess with cleaning it). 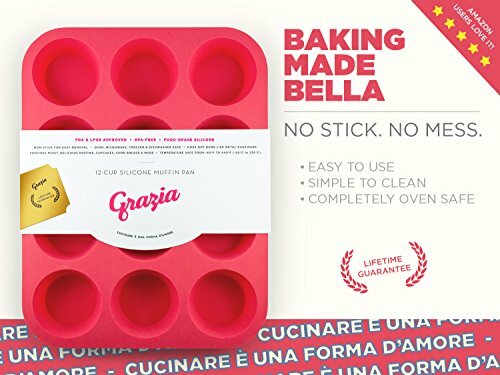 The cupcake icing will cover that part anyways, so you won’t have to worry about making a mess. Use a plunger or knife to cut a hole in the top of the cupcake. Remove inner cake just leaving a cap. Ice cupcakes then decorate tops with Reese's miniature. Ice Reese's cup with raspberry icing.